After 20 years in the business of transportation, we in Empire Limousine understand what the transportation client wants. We are well-known across the globe for our professional chauffeurs, safe rides and efficient booking experience. If you want to ride safely and in style, Empire Limousine is the company to call. We have timely chauffeurs who drive impeccably maintained luxury vehicles and limousines. Our company specializes primarily on corporate clientele, but we are happy to serve the general public for weddings or other special events. Every client at Empire Limousine is our most important client. We proudly guarantee 100% customer service satisfaction to all of our clientele. If you are in need of world class transportation limousine service, the sky is the limit with our Empire Limo. We have an incredible fleet of luxury vehicles, from sedans to minivans to stretch SUV limousines. Our chauffeurs can provide you with transfers to the airport or seaport, transportation on a night out, or shuttle services at corporate events, among many other transportation options. Unlike other transportation services offering limo rental, We offer both a mobile app and an easy-to-use online portal. Using these services, you can book a reservation, check the status of your current reservations and even request a quote. From sporting events, to corporate parties, to seaport or airport transfers, We are is here to serve you. 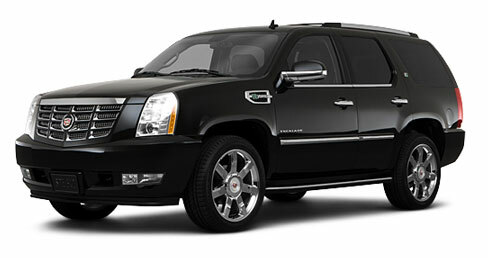 To get a free quote or make a reservation, contact our limo service.